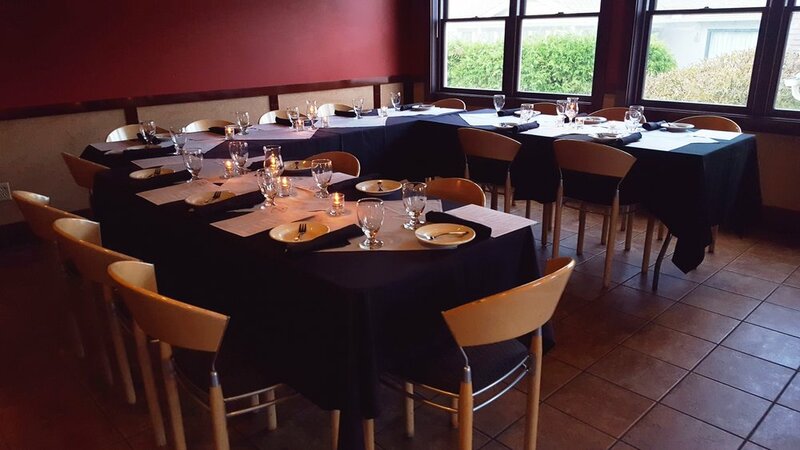 For reservations or events within 72 hours please call us directly at (413) 259-1600. For Private Event or Catering Inquiries, please see our Private Events Page! If none, please put today's date.